On our journey of maintaining our dogs in a natural state, we also decided to introduce a Natural Animal Health care range for all animals. 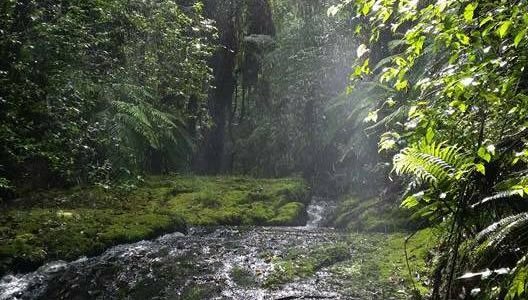 Our Animal Health Care range is made right here in New Zealand and is made with 100% Pure and Natural Essential Oils. 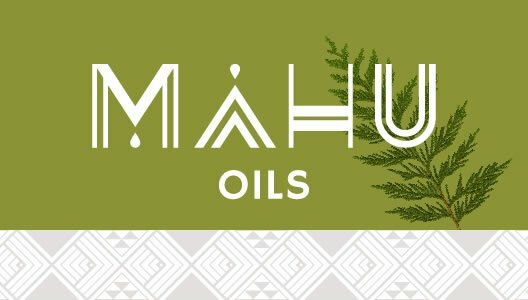 You can try our Mahu Oils range for yourself by ordering from our online shop. All orders are shipped to your door. The Oils range is available to international customers. 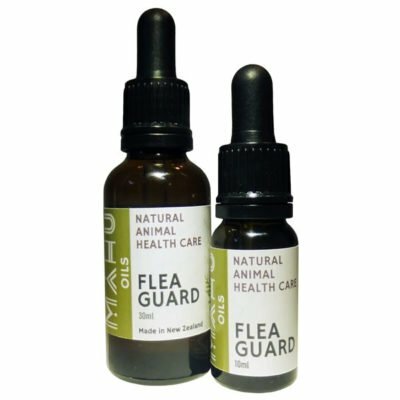 Preventative care is always best – our flea guard is a regular weekly application that is not harmful and is easy to apply. 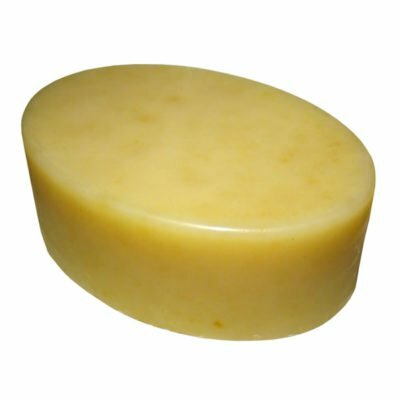 A great every day soap to clean and care for your Cat, dog and Horse. Handmade Goats Milk Soap infused with natural aromatherapy oils. 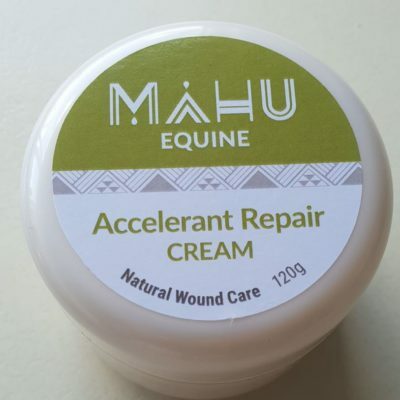 A great cut aid cream to be kept on hand for those accidental mishaps. 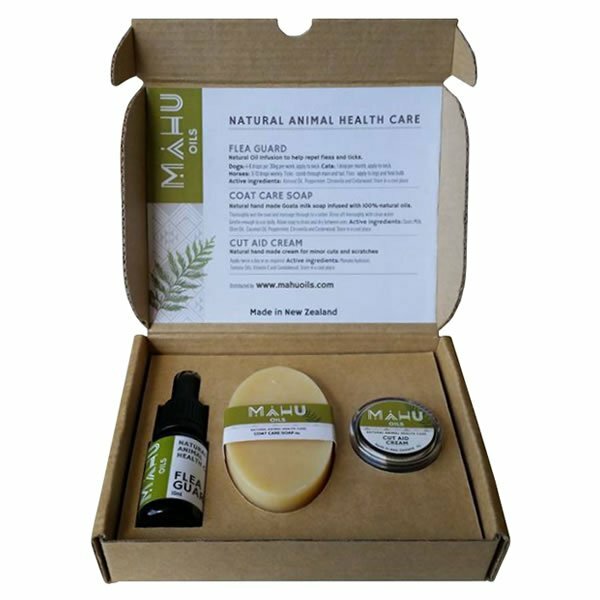 Each Mahu product has been created using proven recipes containing good honest ingredients like Goats Milk, Coconut Oil, Cedarwood and Sandalwood. 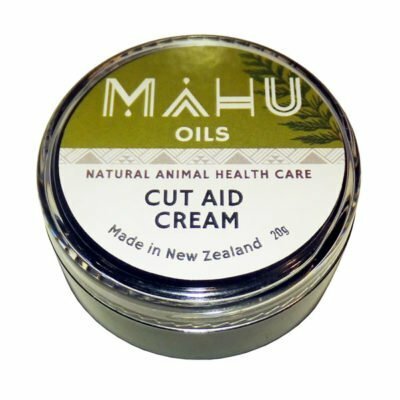 Our Mahu Oils range is formulated with natural products right here in New Zealand. At Mahu, we believe in natural animal health care. Our philosophy is to ‘Nurture by Nature’. 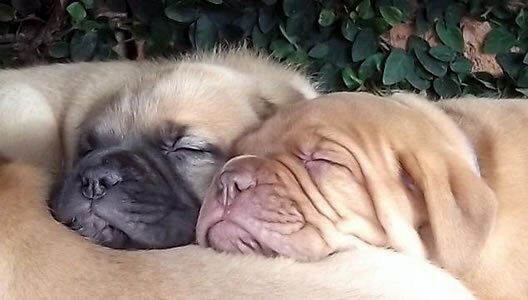 Now you can CLEAN, PROTECT and CARE for your family pets with complete peace of mind. 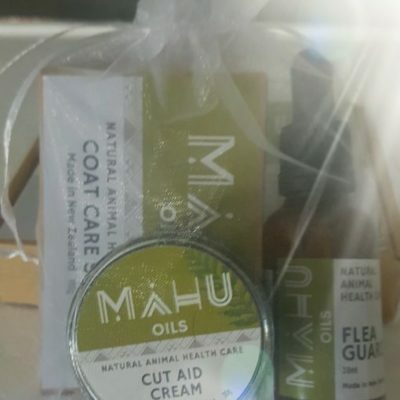 Mahu Oils all natural products use no chemicals or man-made ingredients.